One reason that many women join a Greek-letter organization is because of the social opportunities -- and that's great! All National Panhellenic Conference member groups are social organizations, so it's certainly something to take advantage of. But "social" doesn't just translate into putting on a cute dress and dancing the night away at a formal party a few times a year (which is definitely a fun perk). You might have played sports in high school and want a way to continue without being a varsity athlete for your university. 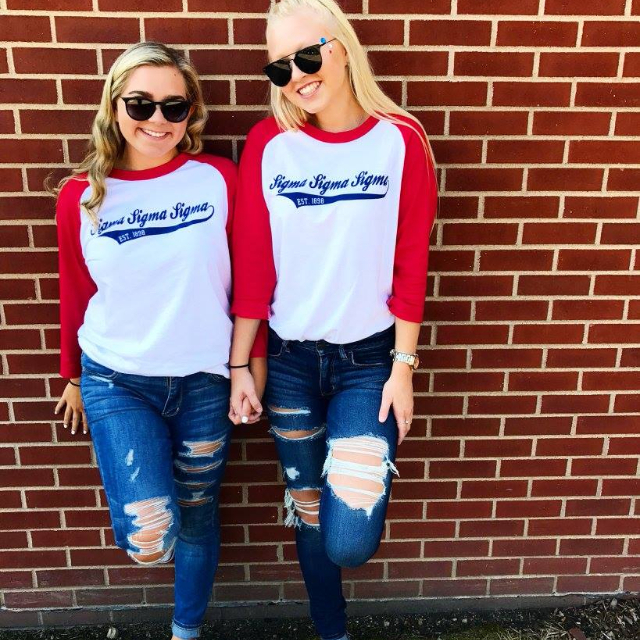 Even if you didn't play sports and you just like throwing/kicking/hitting a ball around, intramural sports are the perfect opportunity for you to stay active and play a sport that you love, all while spending time with your sisters and other members of the greek community. 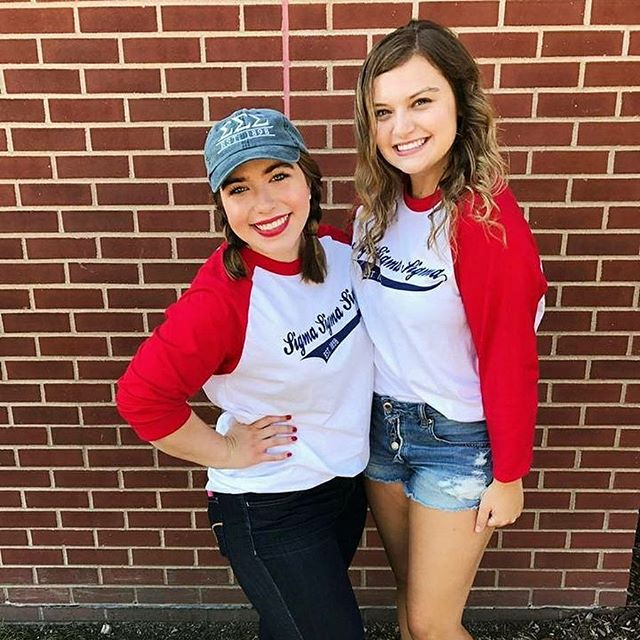 An intramural team is a great low-pressure way to not only get to know your sisters better but also other members of your university community. And if a little healthy competition comes out during the game, so be it. 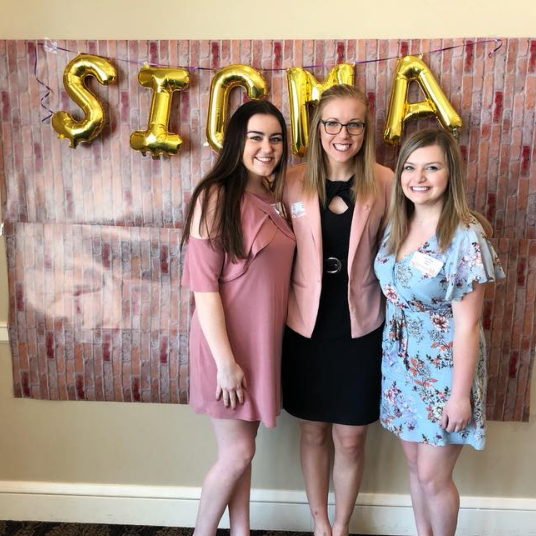 If getting down and dirty on the playing field isn't exactly your thing, don't worry: There's more than one way to rack up some quality bonding time with your sisters. Bonding can be as simple as a weekly event; maybe you all get together to watch your favorite television show or you always hit up the same restaurant for Friday night dinner. It can also be a more planned outing like a spa night or group fitness class. 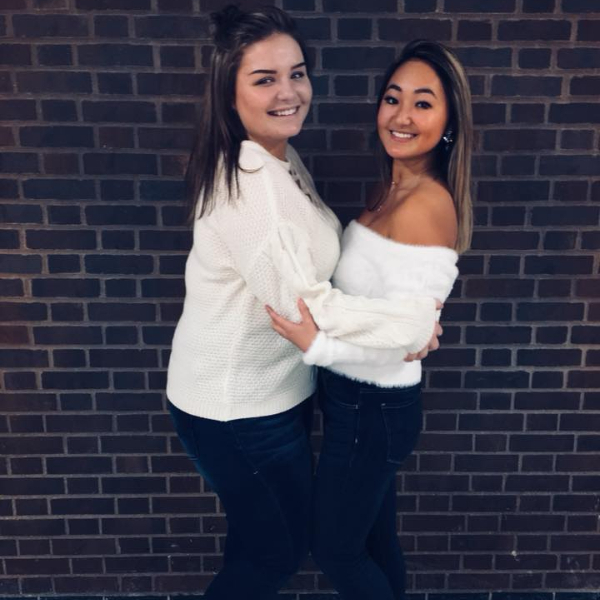 Spending time with sisters and bonding is one of the best parts about being in a sorority. 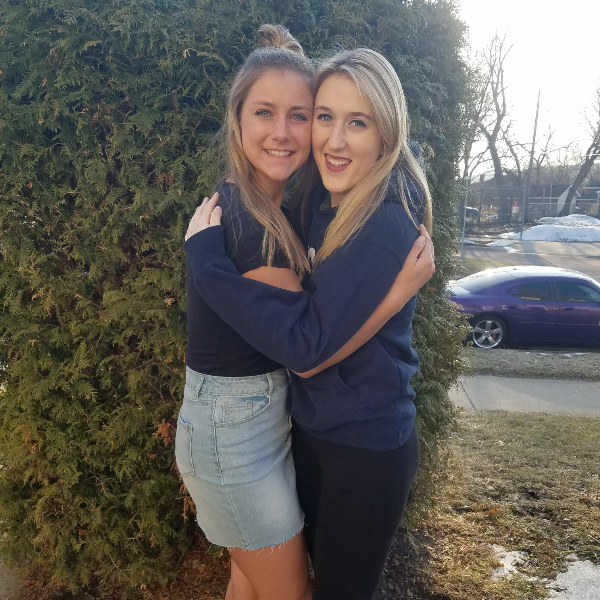 The sorority experience isn't about being social with only your sisters; it's also about getting to know members of other organizations. 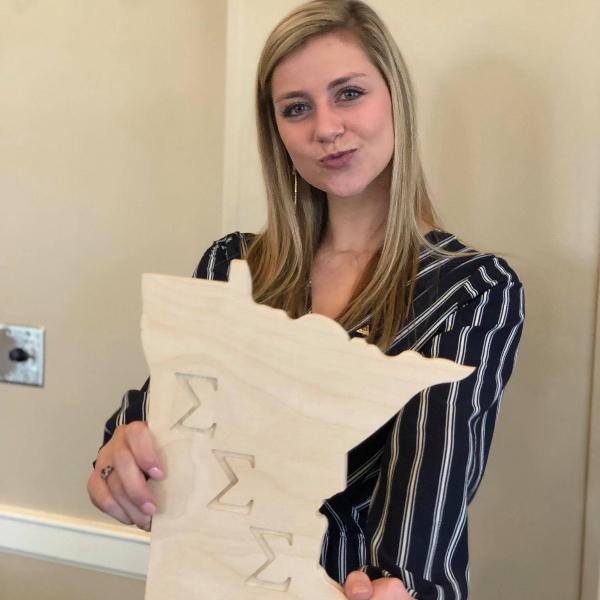 At MNSU we put on socials in which one or more organizations will get together to do a craft, watch a movie, play a game or eat dinner. These events allow members from different chapters to relax and get to know one another. Events like this show that when you join a sorority, you're not just joining your organization -- you're joining an entire community. Sorority life is a wonderful way to have social opportunities that are so important to the college experience. 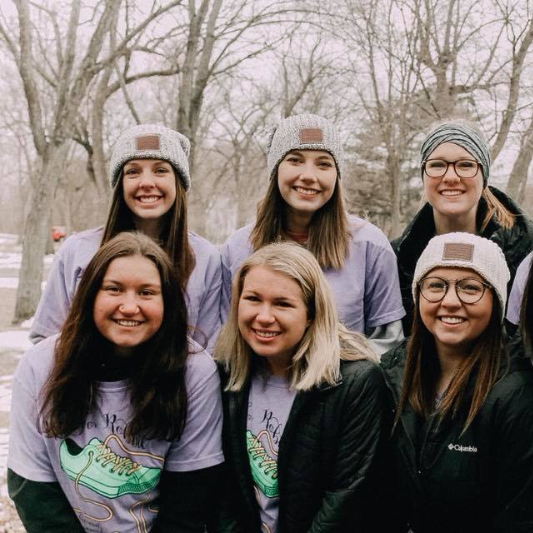 These activities are a great way to bond with your sisters, bond with your community, and maybe even try something new.